Relativity Media has tapped Mikael Håfström, whose previous credits include the adaptation of Stephen King’s book 1408, to direct Tunnels film adaptation based on the first book in the series by Brian Williams and Roderick Gordon. Mikael will helm the project based on a script penned by Simon Sandquist, Joel Bergvall and Andrew Lobel. There is no word yet on the production start date. The story follows a fourteen-year old boy named Will Burrows who doesn’t really fit into his dysfunctional family. His father work for a museum and likes to excavate tunnels as a self-employed archaeologist, his mother likes to sit and watch television and his sister organize and cleans everything. Will like to excavate and goes with his father on some works and has even started his own tunnel. 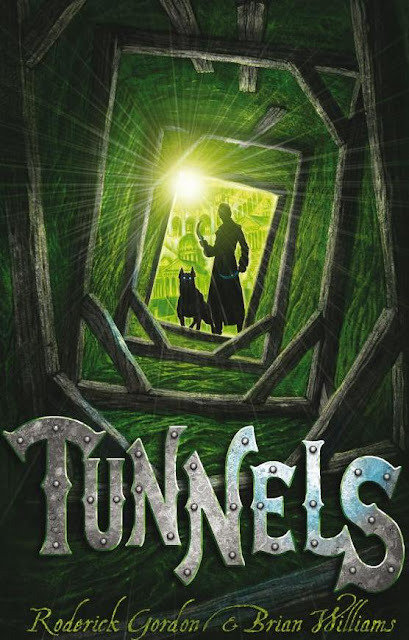 Will makes friends with another boy at his school and talks him into helping him excavate his tunnel. Then Will’s father disappears and they started looking for him. This leads them to an underground society control by a group names the Styx. Everyone there is taught to dislike people from above ground. Wills is thrown into confusion and many queries arise about who he really is and who his real friends and family are.